Years and years have passed and many things got old. 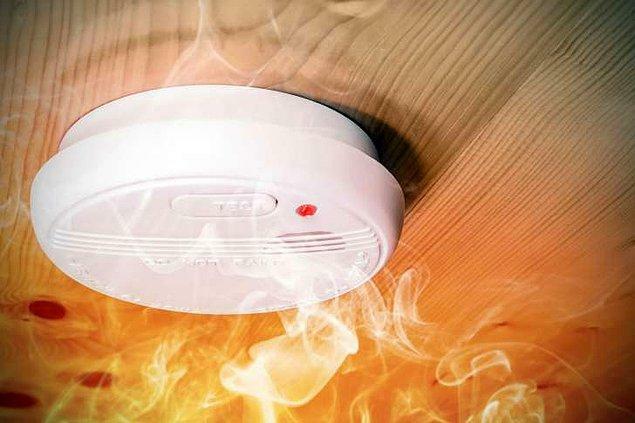 Here are 29 things that will be 50 this year. Feeling a little old yet? 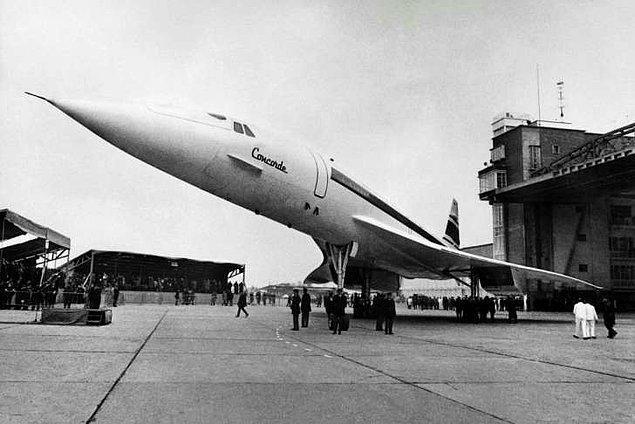 This plane was designed to be a passenger airplane. It took his spot in the skies on March 2, 1969. 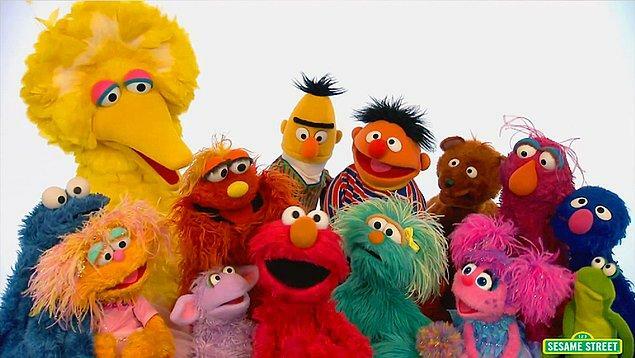 This marvelous TV show adressed for every age for many years in television. It became an icon from the first episode. 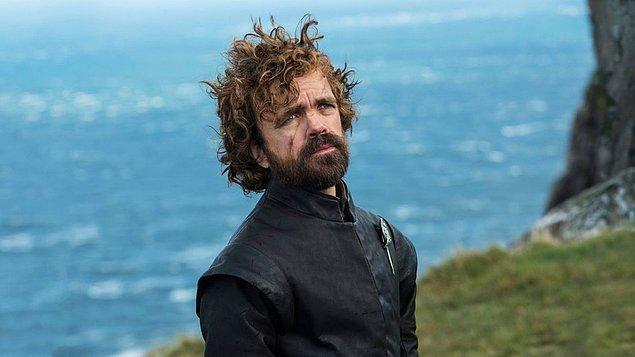 Out favorite Lannister, Peter Dinklage is turning 50 on June 11. Happy birthday Peter! 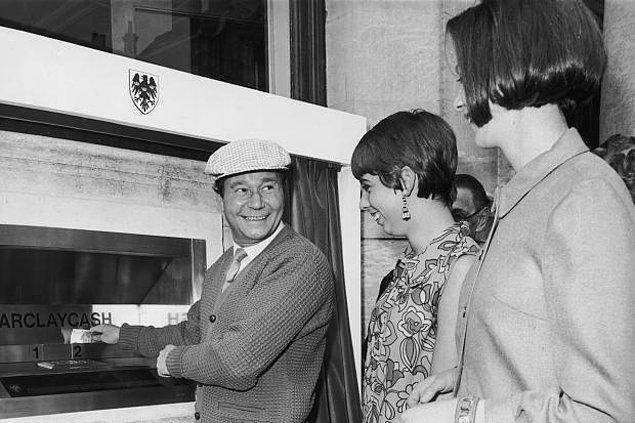 In Rockwell Center, New York, the first "automatic teller machine" was built on September 2. 25. "Revenge is a dish, best served cold." 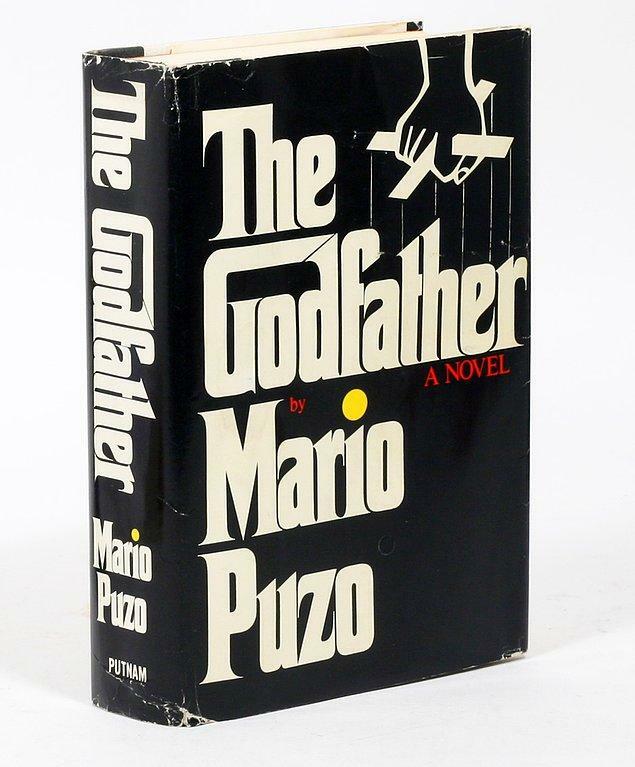 Mario Puzo's bestseller novel "The Godfather" published 50 years ago on March 10. 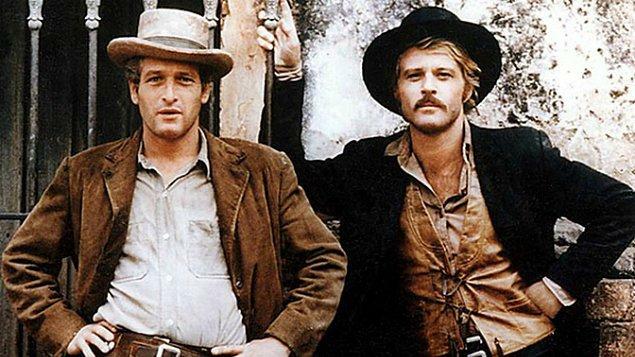 The movie that gave Sundance Film Festival its name, will never be old even though it's been 50 years. 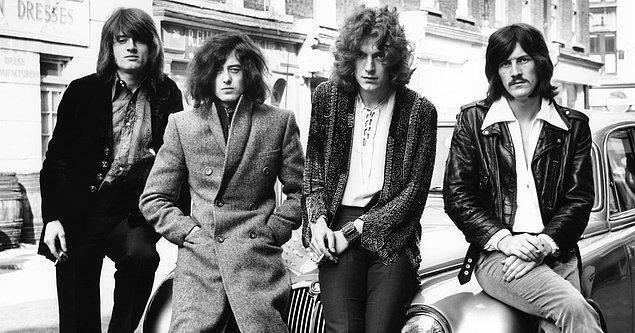 The legendary rock band Led Zeppelin released their first self-titled album about 50 years ago. 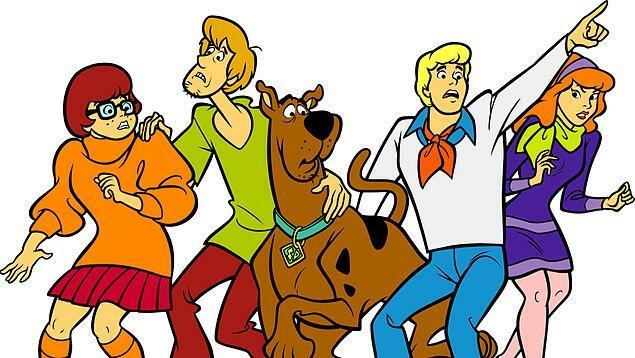 Scooby Doo, Fred, Daphne, Vilma and Shaggy's first adventure started 50 years ago and still it's one of the most fantastic cartoons of all time. Scooby Dooby Doo, Where are you? You've been missed. 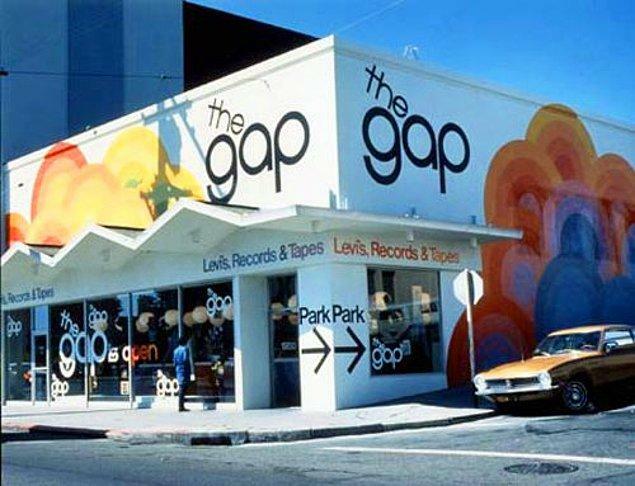 First Gap store was opened on August 21 by Donald and Doris Fisher and then it became a chain store brand. 20. 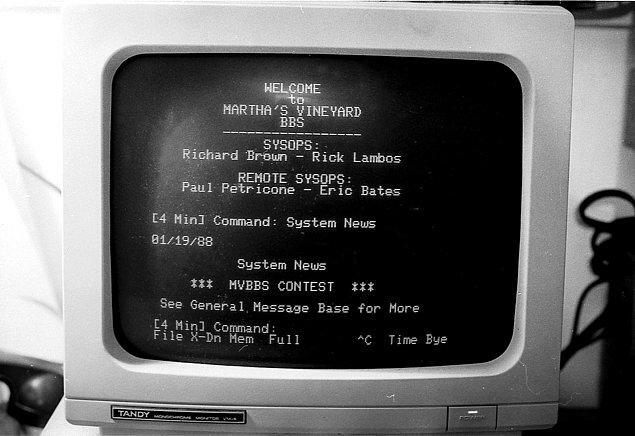 Our little baby "internet"
Thanks for the first day of the internet. Now its 50 years old and we are building our lives on it. 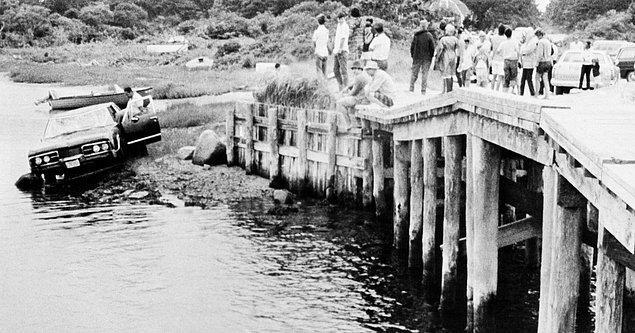 John F. Kennedy's brother Ted Kennedy was expected to be the president in those days but later he had a car accident in Chappaquiddick, Massachusetts. This is not the problem though. He survived from the car but left his two friends behind and ran away. He didn't report to the authorities until 10 hours have passed. 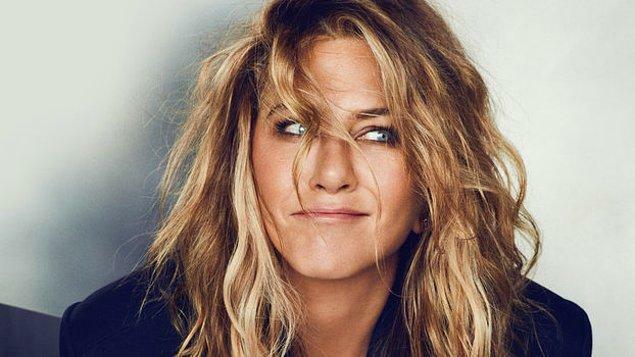 Jennifer Anniston, who made her biggest outburst from "Friends" as the character called Rachel, will be turning 50 this year. Can you believe it? One of the most beloved couple John Lennon and Yoko Ono booked the presidential suit in Amsterdam Hilton Hotel for their honeymoon. 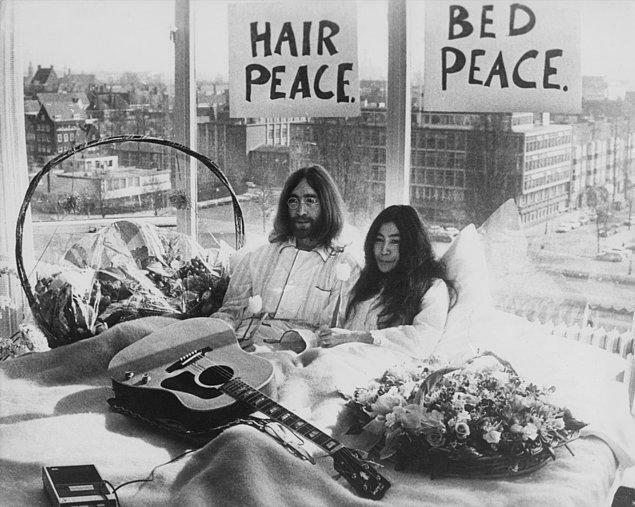 The couple chose to stay in bed to protest Vietnam War. 16. Johnny Cash's "A Boy Named Sue"
Johnny Cash's "A Boy Named Sue"Johnny Cash's "A Boy Named Sue"
The famous Johnny Cash song's tune is written by a child and it's been around for 50 years now. 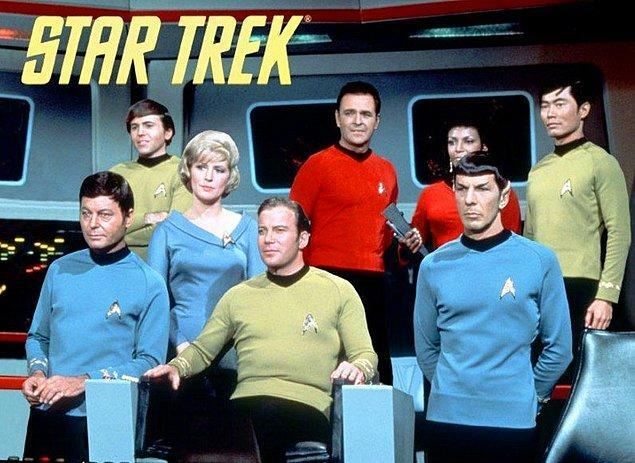 Stark Trek's original TV series made their finale on June 3 and later on, the show became one of the significant part of pop culture. 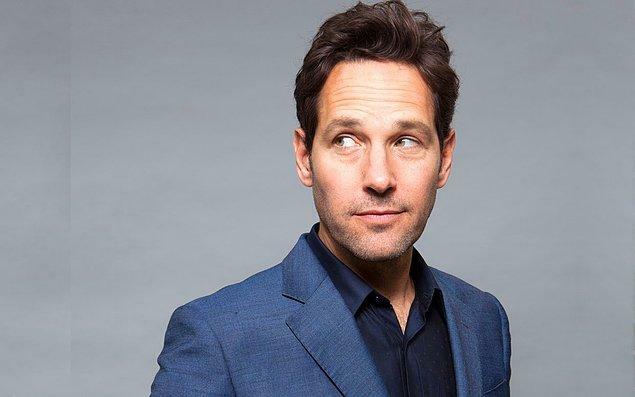 One and only Paul Rudd will be 50 this year on April 6. He also shares his birthday with Matthew McConaughey and Dave Bautista. 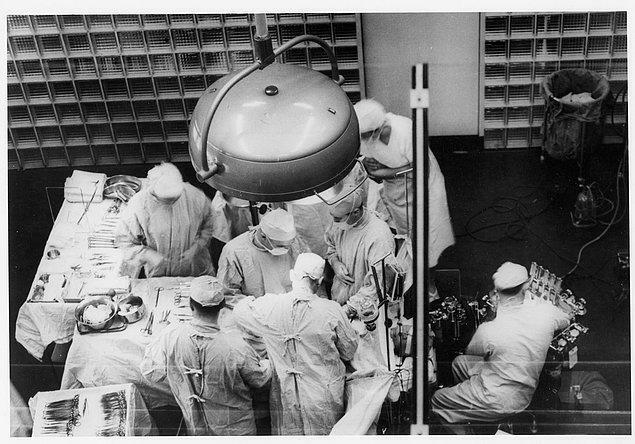 First eye transplantation was applied on a man named John Madden on April 22, 1969. The doctors thought that if they fully replace the eyeball with a new, donated one, the patient will start to see; unfortunately the kornea transplantation was not yet found. They successfully replace the eyeball but Madden didn't gain his sight. 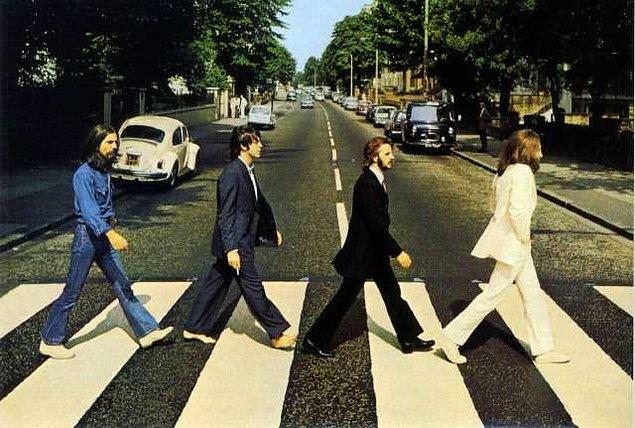 The eleventh and the last album of The Beatles is now turning 50 but it will never be old to our hearts. "2001: A Space Odyssey" inspired David Bowie to compose this legendary song. R.I.P Bowie! 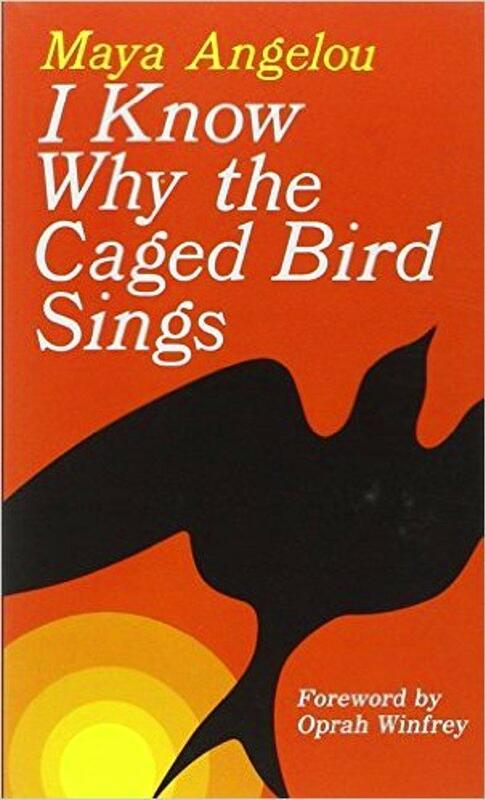 As one of the America's most significant and original voices, Maya Angelou published her first autobiographical novel 50 years ago. 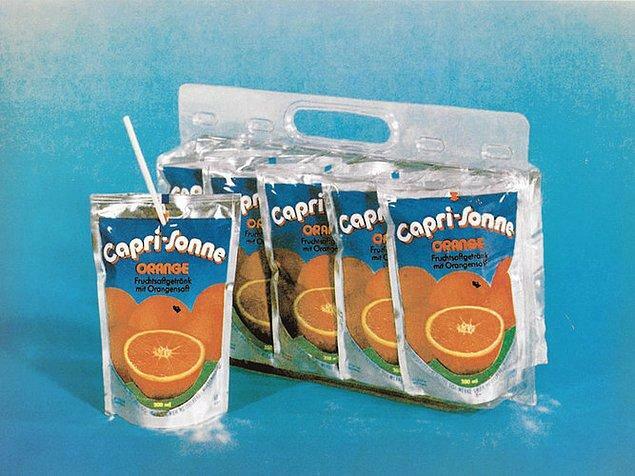 The juice brand first started to be sold in Switzerland but later on it made its debut in USA and became a very popular brand. 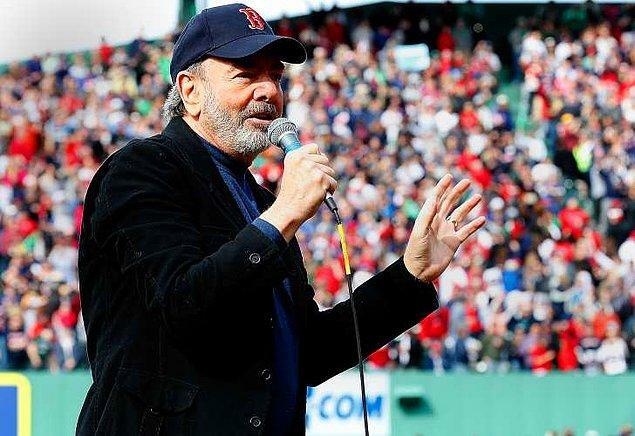 50 years ago, Neil Diamond wrote the song which was inspired by Caroline Kennedy. This song is now playing in all Red Sox games as a tradition. 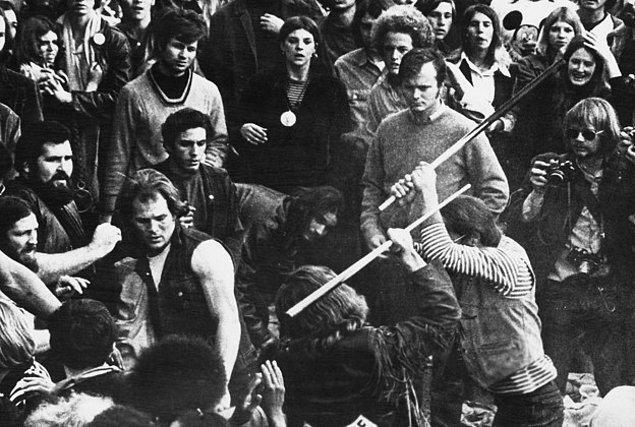 When the Rolling Stones decided to give a free concert on Altamont, they hired a motorcycle club called Hell Angels to provide the security on the concert area. Instead of protecting the area, they have started a fight in which 4 people had been killed and lot of people were injured. Yup, this little thing which is almost can be found in every house is now 50 years old. 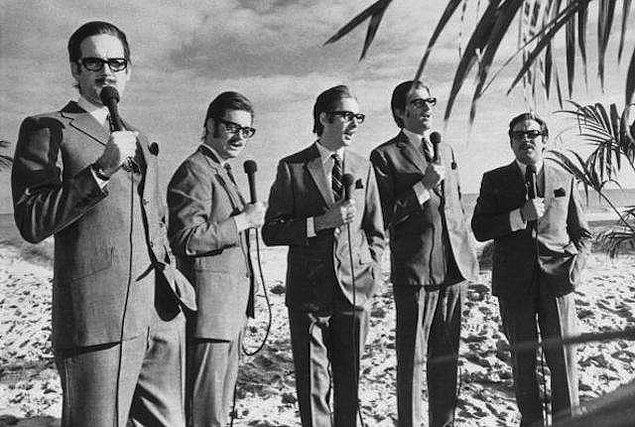 When Month Python's Flying Circus made its debut 50 years ago, it changed the whole face of sketch comedy. 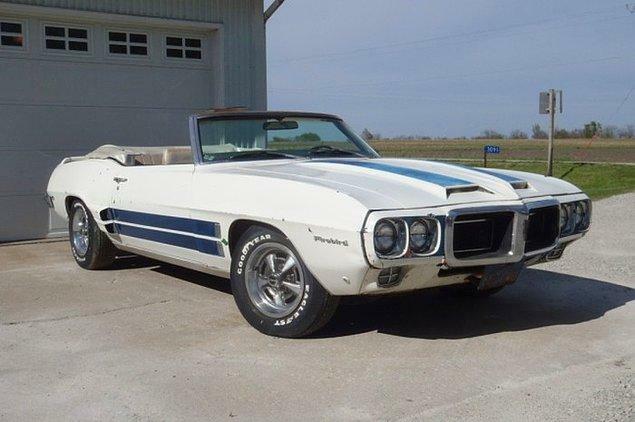 When Pontiac's legendary muscle car was released, it has become the part of pop culture. We still adore Firebird! 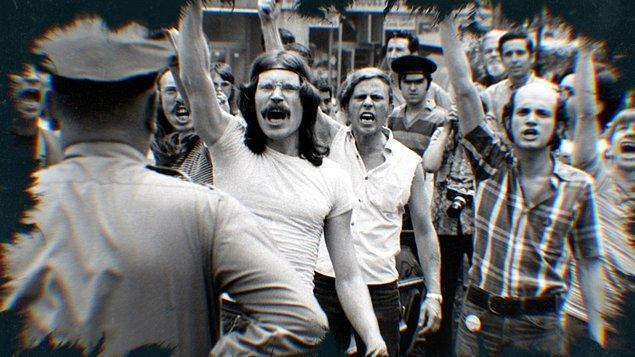 A popular gay bar called "The Stonewall Inn" was raided by the police and the riots became LGBTQ community's birthplace. 2. 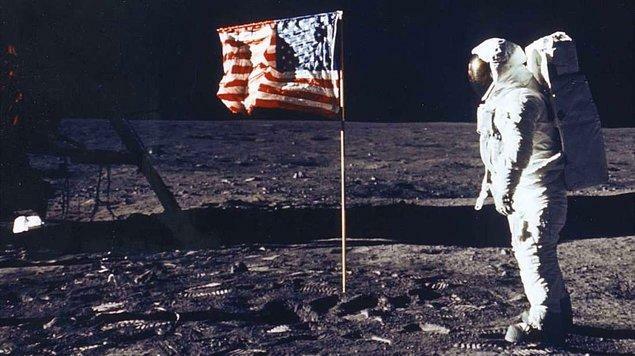 "One small step for man, one giant leap for mankind"
First man landed in the moon on June 21,1969. 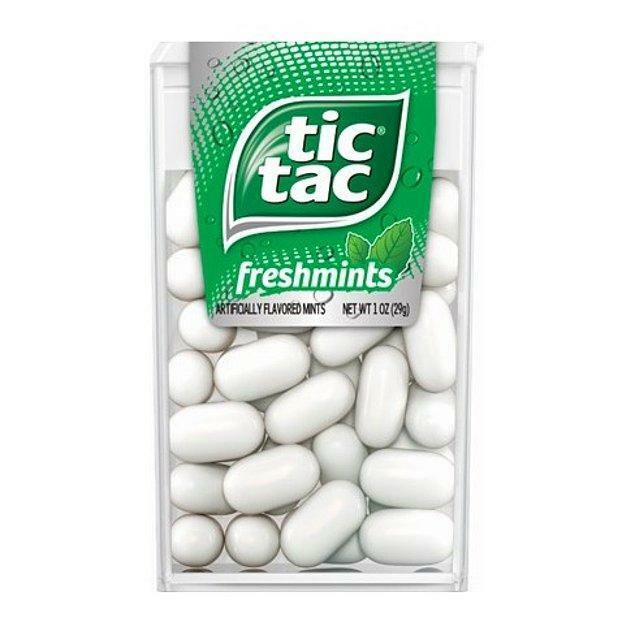 These little candies became popular more than 100 countries.